- Really interersting mix of merchandise.Brand was consistent throughout. 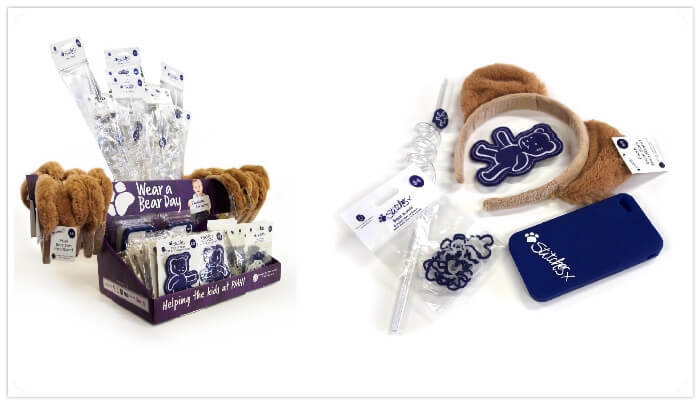 The Foundation required a specialist promotional company to design and produce a unique and exciting charity box to succeed in an exceedingly competitive retail and charitable market. Walkin' Promotions designed and produced all the products and associated POS materials and provided full logistical roll out capabilties. The range completely reinvigorated and modernised the previous merchandise,thus appealing to a wider audience. 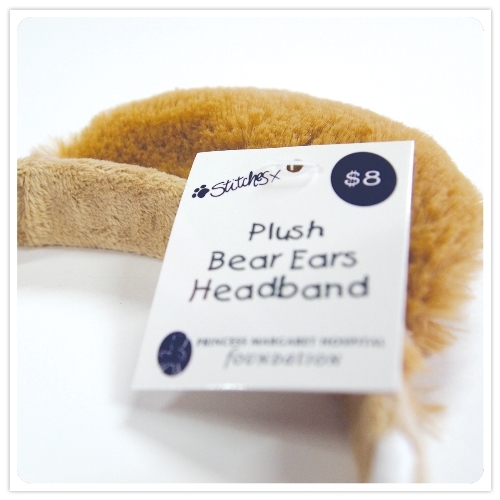 The creation of the Wear a Bear-ear headbands provided the perfect platform for a full media campaign. The campaign has only recently been rolled out and already sales have exceeded more than half of last year's campaign.